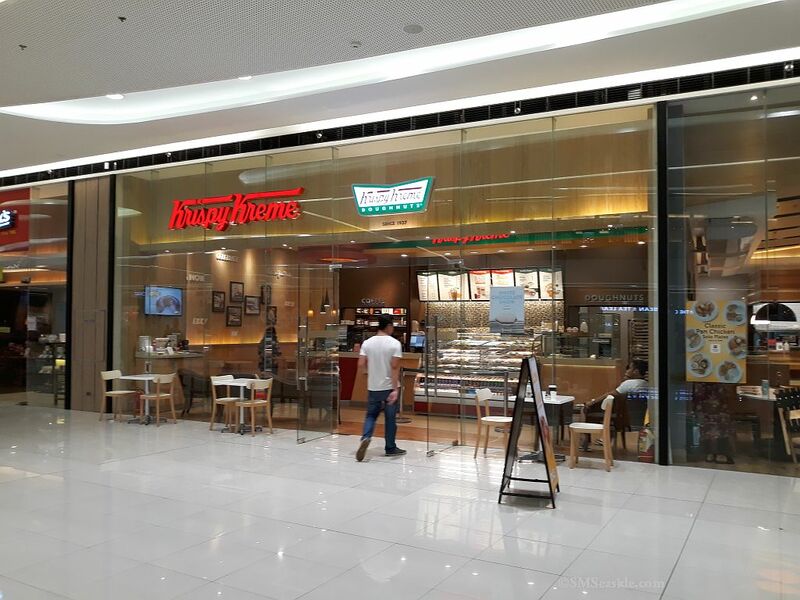 HomeKrispy Kreme, SM Seaside City, Cebu, Philippines! Krispy Kreme is been making great doughnuts for more than 70 years. It takes awesome people to make awesome doughnuts. Located at the Lower Ground Floor, Mountain Wing, SM Seaside City Cebu, SRP (South Road Properties), Cebu City. But it’s not just our Original Glazed doughnuts that have made us one of America’s most beloved brands. It’s also our people. The most important ingredient in making great doughnuts is our people. We hire great people so we can make great doughnuts.